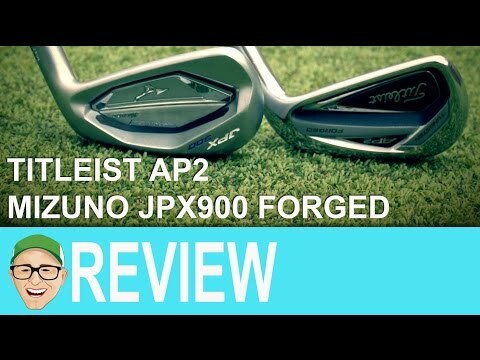 Titleist AP2 714 reviewed by Mark Crossfield PGA professional AskGolfGuru. 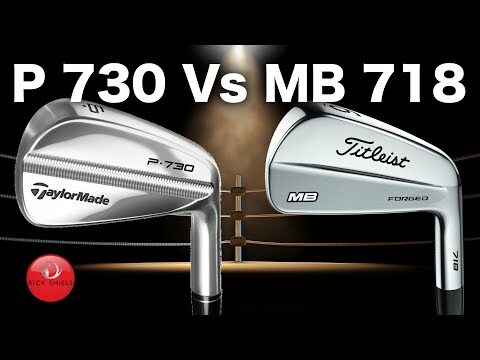 Mark hits the new 714 AP2 forged golf iron from Titleist Golf at the national fitting centre in St Ives. 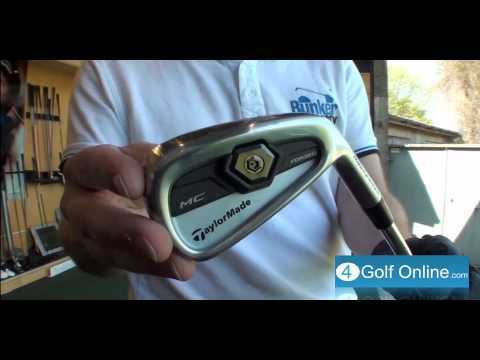 Learn what is new in the golf club and why it might help you play some better golf. 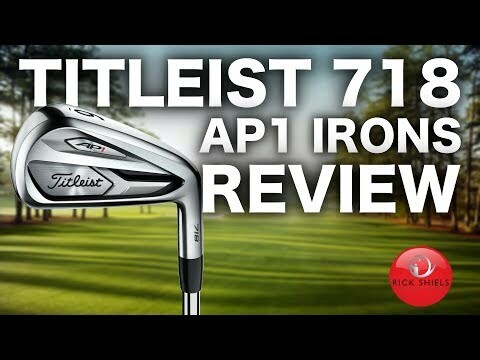 With its improved stability through impact with a new weight placement will you hit more greens in regulation with a 714 AP2 iron over the older 712 AP2 golf club.